2 of the 4 shirts are not right in size. Instead of slim fit they feel regular. The other 2 are excellent as all the previous ones I have ordered. I have no time to process returns and exchanges and refunds.. 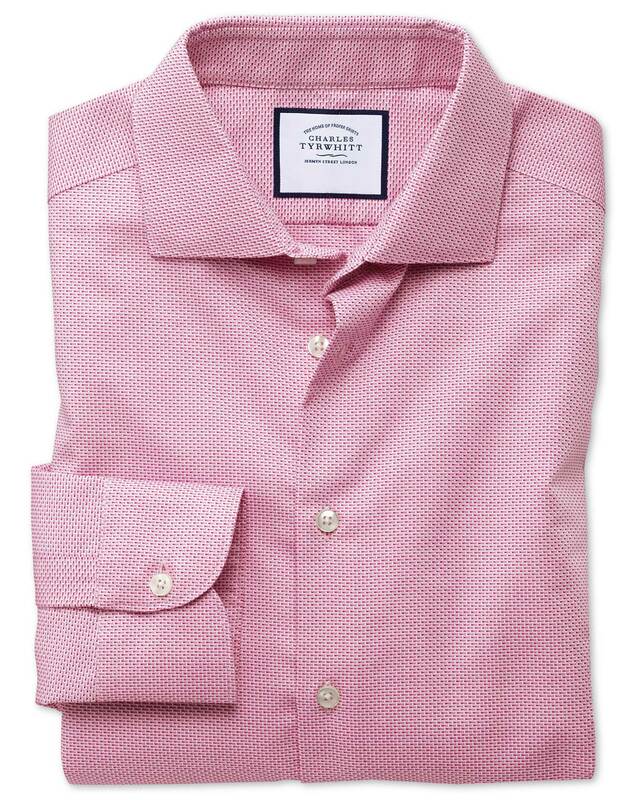 Response from Charles Tyrwhitt: I am sorry to hear that your recent order was not as expected, this should not be the case. I can see from your order that you have purchased all the same sizes and fits, apart from one shirt which has a slightly smaller collar, so they should all fit the same. I have contacted you directly so that we can discuss this matter further, and look into any replacements for you. Love the feel and look o the shirt!